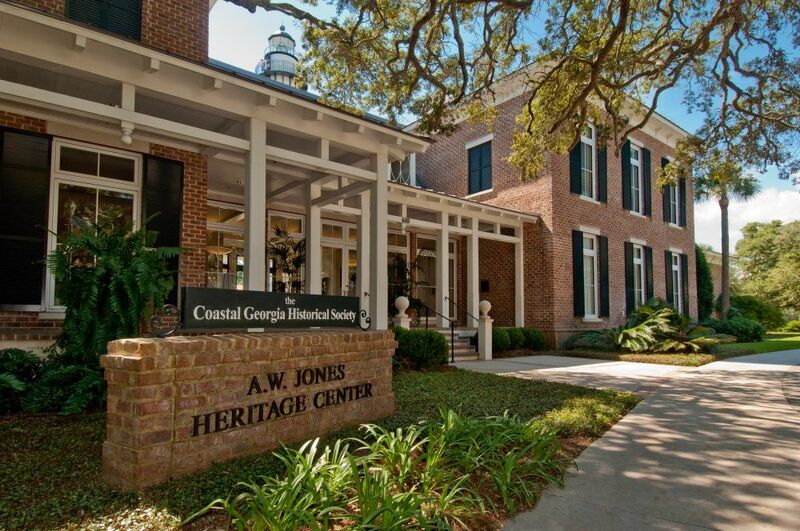 The purpose of Coastal Georgia Historical Society is to aid in the administration, restoration, and maintenance of those historic facilities and resources entrusted to its care so that they will be preserved as a living part of the historical and cultural foundations of our coastal community. The Society presents an array of activities and events year-round designed to engage people of all ages in discovering Coastal Georgia’s history while strengthening their connection to the region’s rich legacy. To learn more about our organization, see our 2018 Annual Report.